The New Fly Fisher is broadcast across Canada and the United States, available to millions of households through numerous networks, television stations, YouTube and online portals. We are extremely proud to be carried by our two main TV broadcasters – Public Television (PBS) and the World Fishing Network (WFN). In addition, we are also broadcast on several quality smaller networks and stations such as Rogers Television plus the series is broadcast in countries such as Italy, Poland, France, Russia and Switzerland. Over the past 18 years we have pulled together and developed a talented team of hosts, camera operators and editors to craft a high quality educational documentary series like The New Fly Fisher. Here are some of the main people involved in our series. Colin has been a fisherman since he was a young boy. A veteran of 20 years service in the Royal Canadian Navy, Colin has been passionate about fly fishing for over 20 years. Colin started The New Fly Fisher television series in 2000. His goal was, and continues to be, helping fly fishers everywhere by giving them a top-quality fly fishing series that will make them better anglers. Now in its 11th season of broadcast, the series is more popular than ever! 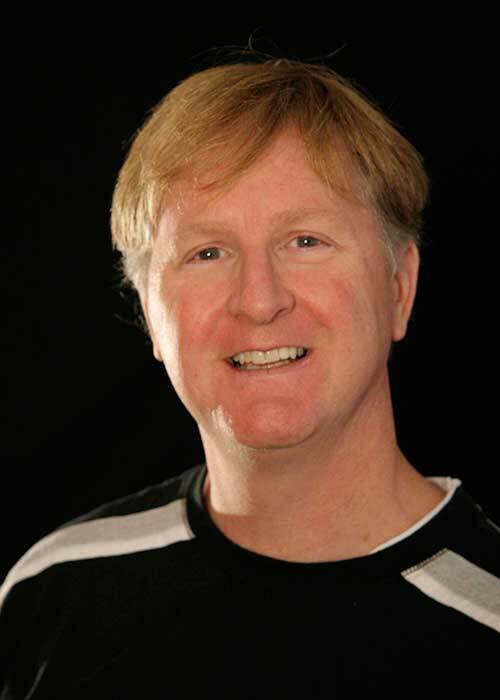 Mark Melnyk has been in the television industry for just over 18 years. Actually, with family members in the industry, he’s really been in TV his whole life. Beginning his career at TSN in 1996, Mark’s producing and directing skills were honed profiling major league sports figures. 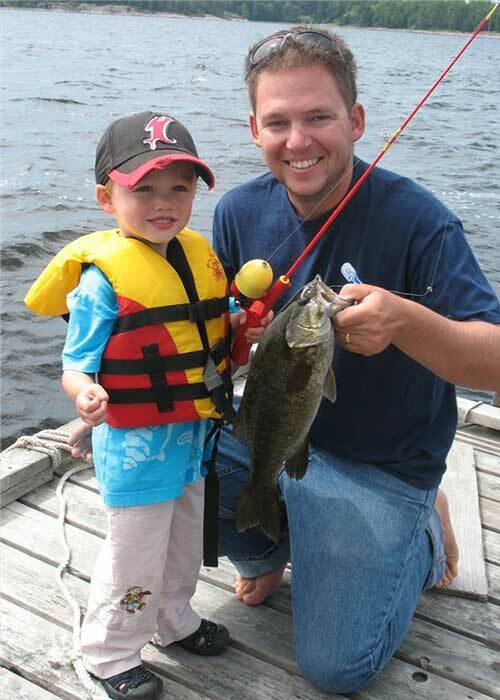 Mark has been fly fishing since he was twelve and grew up fishing the upper Credit River in southern Ontario Canada. Mark is a seasoned outdoor TV host who satisfies his addiction chasing fish all over north America, in both salt water and fresh. It doesn’t matter the species either, if it has fins, is wet, and eats… Mark will chase it. 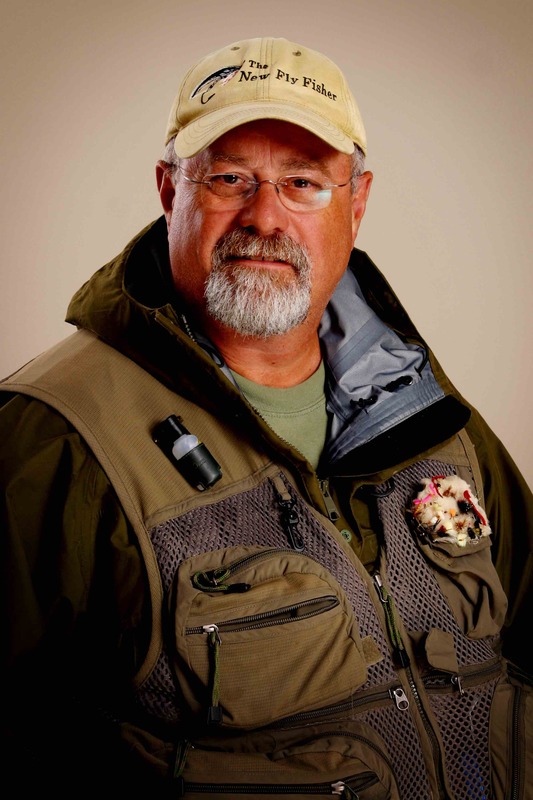 Mark is a Canadian representative for the International Game Fish Association and is dedicated to conservation of our waters as well as the introduction of the next generation to the sport of fly fishing. Phil has been fly fishing for over 30 years. His love of fly fishing has taken him across North America pursuing trout, Atlantic and Pacific salmon, char, pike, walleye and numerous other species on the fly. But Phil is probably best known for his stillwater exploits. A former commercial fly tyer, Phil has written for almost every major fly fishing publication in North America. He has authored three books and numerous feature articles and two regular columns. Phil’s first book Fly Patterns for Stillwaters is a best seller. In 2014, Phil was the proud recipient of a Life Time Achievement Award from Fly Tyer magazine. In addition to his writing, Phil has five instructional DVD’s. In 2007, Phil was a member of the gold medal winning team at the Canadian Fly Fishing championships. When he isn’t on the water Phil travels North America performing at outdoor shows, providing seminars, speaking to fly clubs and conducting fly-fishing schools. Phil also provides instructional stillwater guiding on the lakes located a short distance from his Edmonton area home. Make a point of visiting or following Phil on-line at, www.flycraftangling.com or www.stillwaterflyfishingstore.com and through his social media channels, You Tube, Facebook, Twitter and Instagram. 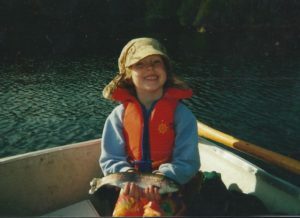 Jenna McKeown has loved fishing since she was a young girl. 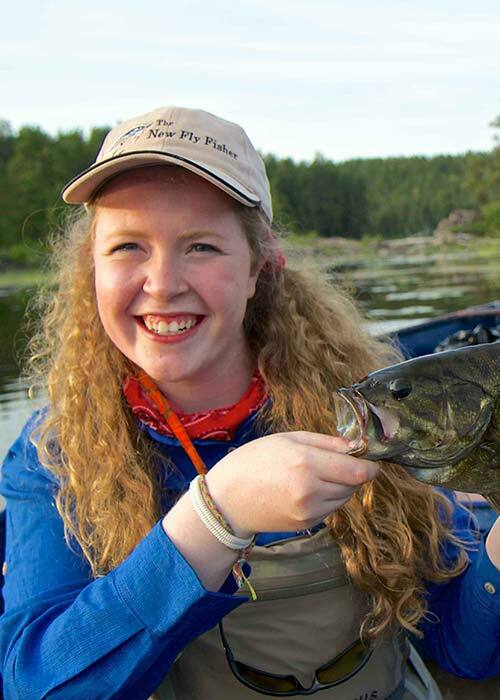 Now as a young adult attending university, she has learned the basics of fly fishing. Like all good anglers, she welcomes instruction and education on all aspects of fly fishing and fish. She hopes to inspires other young girls and women to learn more about fly fishing and the great outdoors. Currently Jenna is attending university to become a teacher focussed on one day instructing primary grade students in French. Jenna is a passionate singer, songwriter and guitarist. She produces much of the music used in The New Fly Fisher.